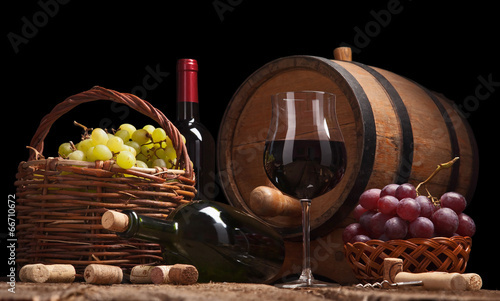 Nothing has such a good influence on our body like a glass of delicious homemade wine. But we have to be patient before degustation in order to let taste notes develop in a perfect moment and time. Luckily, a photo wallpaper with an original motif will suit each time of day and night. The kitchen will gain taste thanks to it.